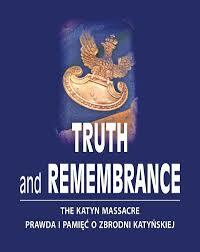 In the newest edition of The New York Review of Books there is a spirited exchange about Professor Marek Jan Chodakiewicz’s monograph, The Massacre in Jedwabne, July 10, 1941: Before, During, After (New York and Boulder, CO: EEM and Columbia University Press, 2005). Please click here to read the exchange. This entry was posted in Poland, Polish History and tagged Jedwabne on February 3, 2015 by IWP.